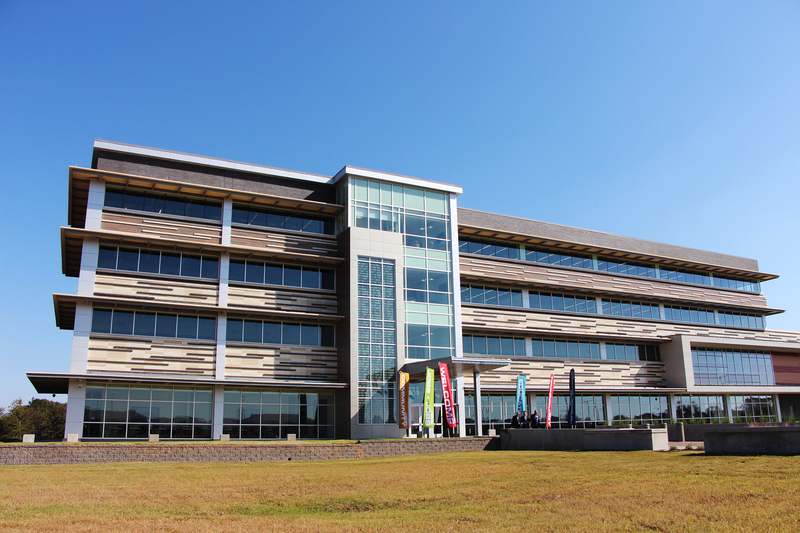 The CSRA Integrated Technology Center at the National Cyber Research Park in Bossier City. A major defense contractor is spending nearly $10 billion to acquire tech giant CSRA. General Dynamics will spend $9.6 billion, including the assumption of $2.8 billion in CSRA debt, to acquire the company it was announced Monday morning. CSRA owns the Integrated Technology Center and Customer Engagement Center in Bossier City. The Trump administration’s increase in defense spending is being credited as a major reason for the move. President Donald Trump signed a budget bill last week that provides $700 billion for the Pentagon. This is a $94 billion increase and the the biggest year-over-year increase since 2003. The transaction is expected to close in the first half of the year. Under the terms of the agreement, which has been unanimously approved by the Board of Directors of both companies, a subsidiary of General Dynamics will commence a cash tender offer to purchase all of the outstanding shares of CSRA common stock for $40.75 per share in cash. The tender offer is subject to customary conditions, including antitrust clearance and the tender of a majority of the outstanding shares of CSRA common stock. Following successful completion of the tender offer, General Dynamics would acquire all remaining shares not tendered in the offer through a merger at the same price as in the tender offer. The transaction is expected to be financed through a combination of available cash and new debt financing. Upon completion of the transaction, General Dynamics anticipates retaining strong credit ratings with net debt of approximately $10.5 billion. Shares of CSRA Inc. increased almost 32 percent Monday morning following the announcement. CSRA and General Dynamics Corp. are based in Falls Church, Virginia.